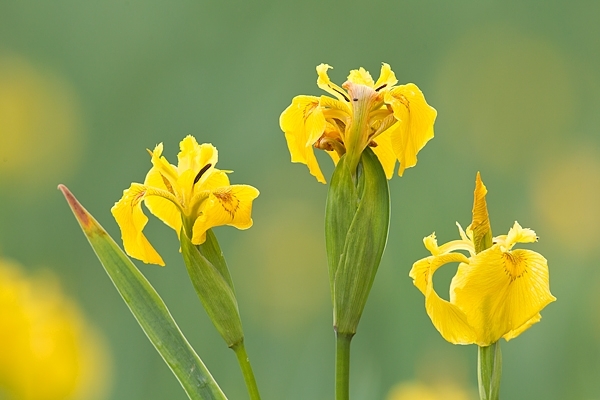 Home | Fungus & Plants | Yellow Flag Iris. June '17. Photographed growing wild in Berwickshire.